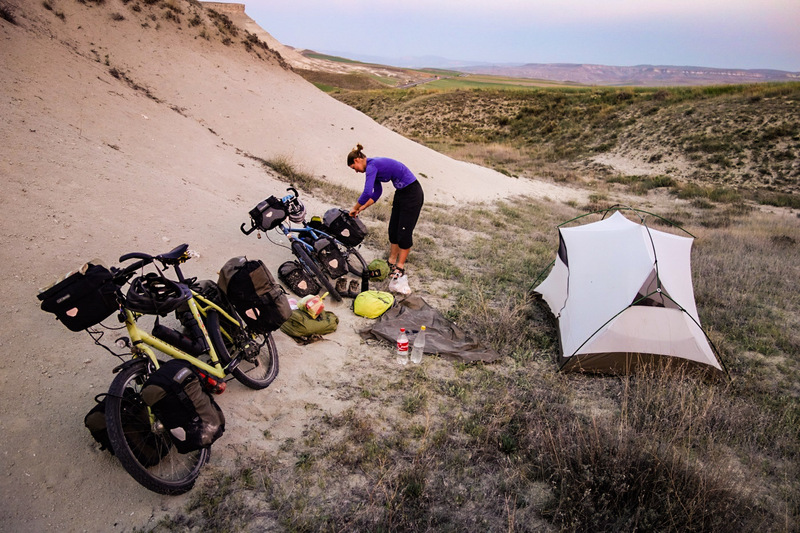 Interested in sharing your bicycle travelling stories and photography? We welcome contributions including interviews with inspiring women, previous posted articles written for women, trip reports, reports on cycling in certain countries, reviews of practical gear for women, inspirational posts etc. Fill out the form with a summary of what you’d like to share (please include links to articles or photos for reference). You are also welcome to ask questions, come with ideas to improve this website, organise events and reach out to other like-minded female cyclists. Looking forward to hearing from you and it would be great if this website would become a shared platform to combine knowledge and information by providing a community for women travelling and wanting to travel by bicycle.